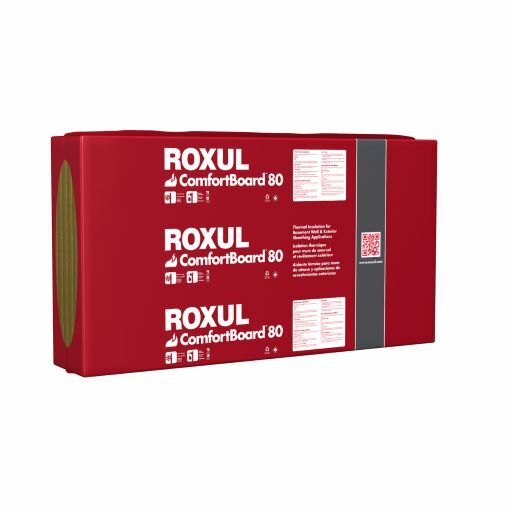 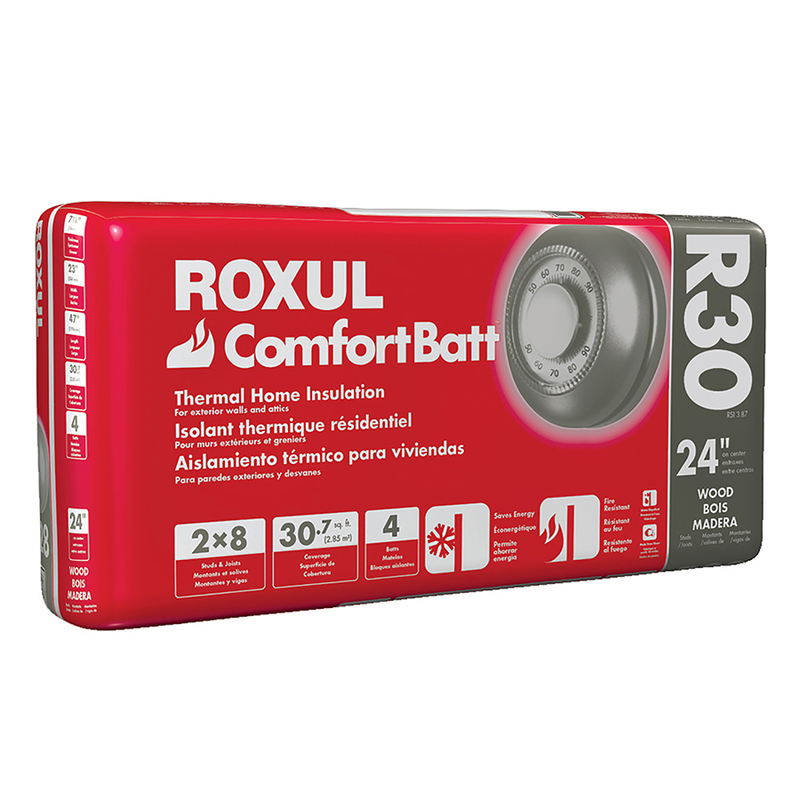 ROCKWOOL COMFORTBOARD™ 110 is a rigid, high density, non-combustible, stone wool insulation board designed for use as an exterior continuous insulation in commercial applications. This thermally efficient, moisture resistant, vapor permeable board is effective against fire, moisture, thermal bridging and allows for superior drying potential. 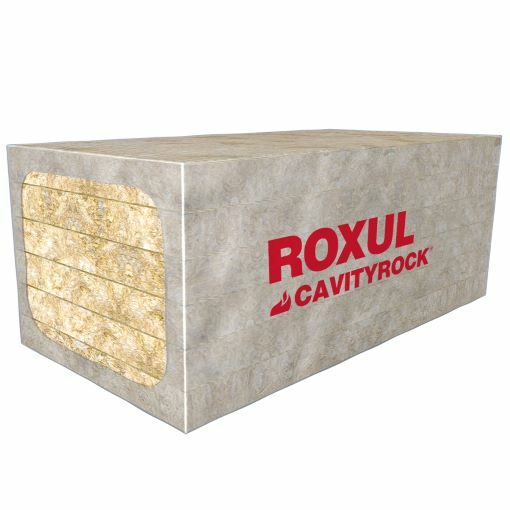 Dimensions Choose an option24" x 48"48" x 72"
This product is a rigid, high density, non-combustible, stone wool insulation board designed for use as an exterior continuous insulation in commercial applications.